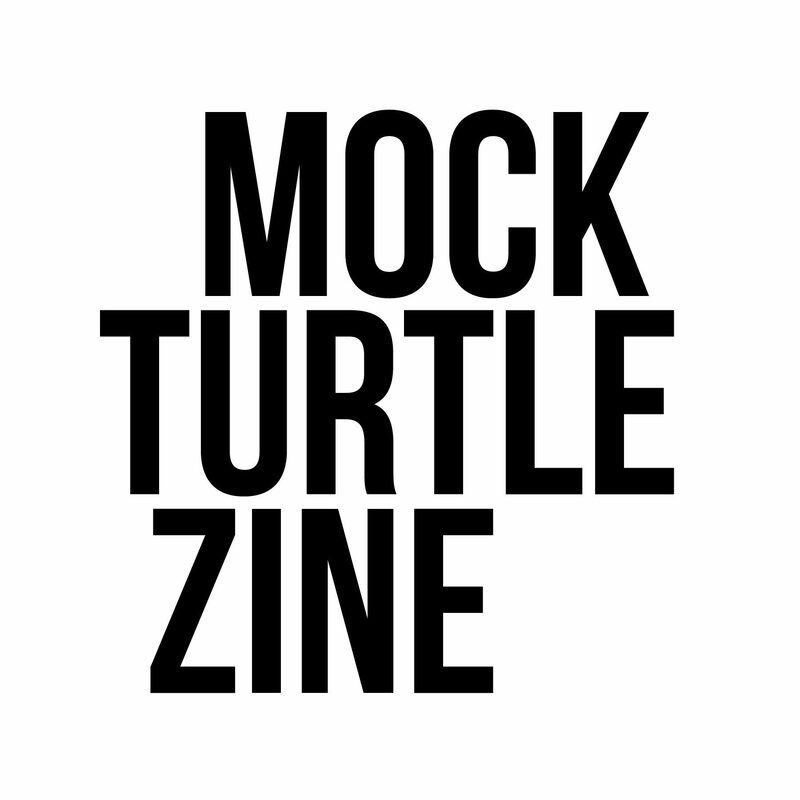 Mock Turtle Zine is an independent, not-for-profit effort that relies on contributions from local individuals, groups and businesses to pay for its printing costs. Eighth-, quarter-, half- and full-page spots feature art and text of the sponsor’s choice. Individuals and businesses may place business cards and advertisements in their space. Those who wish to donate anonymously may do so, and no acknowledgment will be printed. Anonymous donations may be made in any amount. To become a sponsor or to make an anonymous donation, please click on the Donate button below, or contact Mock Turtle at mockturtlepress@gmail to make other arrangements. If you make an online payment, Mock Turtle will follow up to find out if you wish to have a spot in the zine and to obtained your preferred text and art. Current sponsors are PrintPoint, David Lee Garrison and Carpeing the Diem, Myrna Stone and Luz Bones, & Rita Coleman and And Yet.